Read. Engage. Apply. : What Does Service Look Like? What Does Service Look Like? When he had finished washing their feet, he put on his clothes and returned to his place. “Do you understand what I have done for you?” he asked them. “You call me ‘Teacher’ and ‘Lord,’ and rightly so, for that is what I am. Now that I, your Lord and Teacher, have washed your feet, you also should wash one another’s feet. 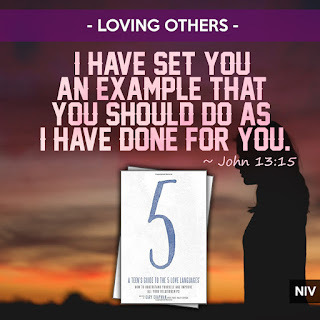 I have set you an example that you should do as I have done for you. 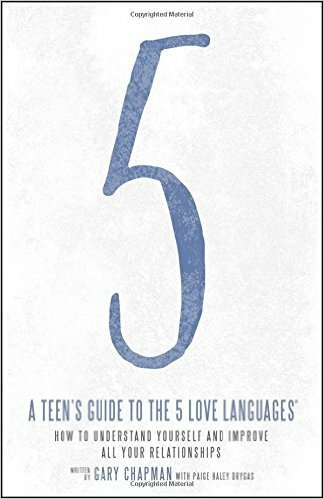 [[The following is an excerpt from the A Teen's Guide to the 5 Love Languages. Thanks to Moody Publishers for the permission to reprint the following]]. Want to know what service looks like? Take a look at the Master. It was the very last night of Jesus’ life on earth. He knew what was coming: betrayal, trial, torture, and death. He spent His last evening with the disciples. Now if you knew you were on death row, wouldn’t you treat your last few hours as if they were all about you? You might invite your friends over to keep you company, ask your mom to make your favorite meal, make your siblings do your every whim so you could relax and face death with dignity. Not Jesus. Knowing it was His last night, He spent it serving His disciples. 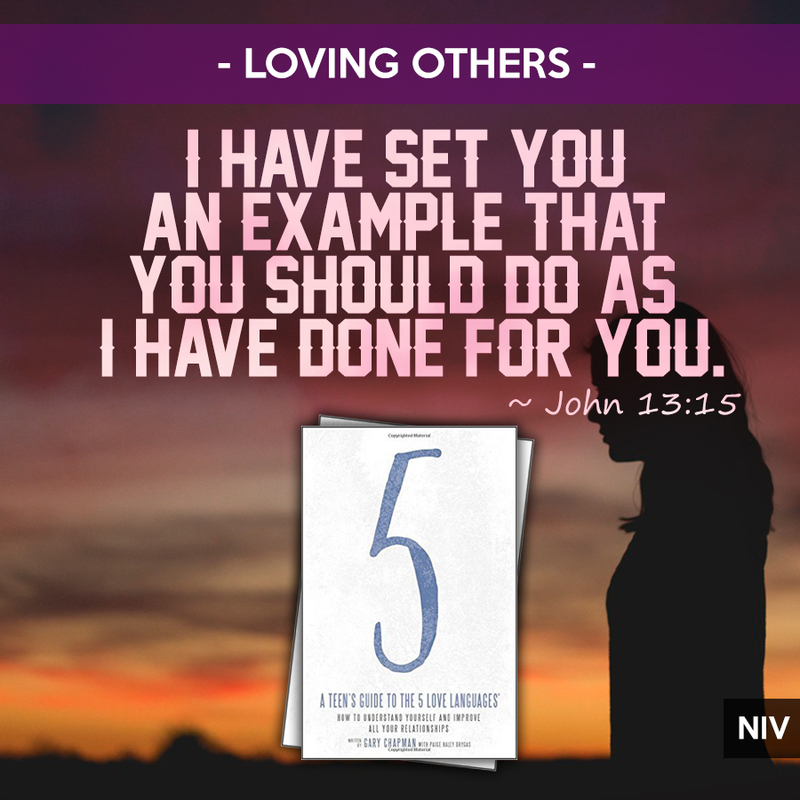 “Having loved his own who were in the world, he loved them to the end.” Jesus showed them love by a dramatic act of service. Mid-dinner, Jesus stood up, wrapped a towel around His waist, took a basin of water, and washed each disciple’s feet. What a repulsive job. Back in the day, people wore open sandals, walked on dusty roads (shared by animals), and bathed infrequently. Their feet were caked with sweat and dirt. Gross. Jesus—their Teacher and Lord—was the One who got low and served. For more information about the Teen’s Guide, visit www.5lovelanguages.com. We are not better than the next person and should humble ourselves. Did the NIV Delete 64,575 Words? Copyright © 2012 Read. Engage. Apply..